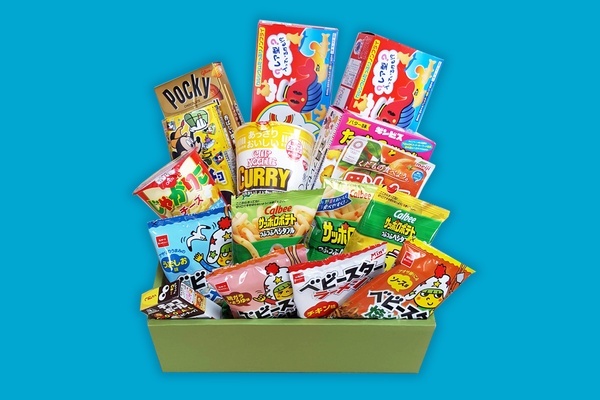 Enter your email address below to receive a notification when Japan Okashi Box starts accepting new sign-ups! Enter your email address below to receive a notification when Japan Okashi Box is accepting new sign-ups again. 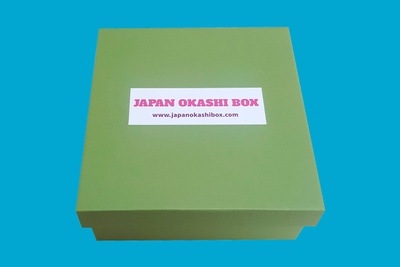 Your first box ships within a week and arrives in about 2 weeks after shipping from Japan. Order by the last day of the month to get the next month's box! 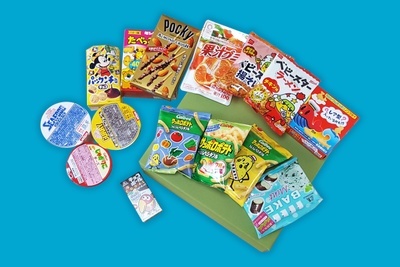 Japan Okashi Box is a subscription box for everyone who craves Japanese snacks. 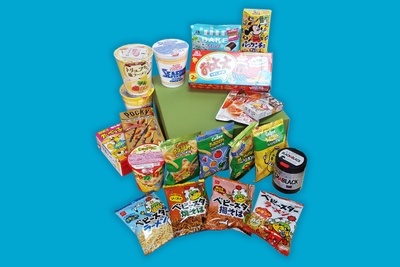 Each box contains a great selection of Japanese treats and snacks. We also include a bonus gift in each box fitting the unique theme! 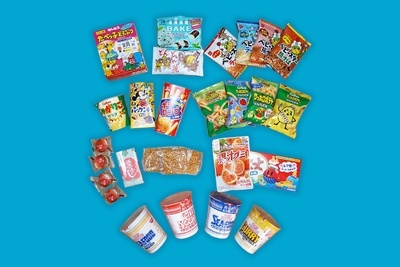 Our mission is to delivery happiness from Japan to everyone who is eager to enjoy authentic Japanese taste and culture. Guide that details each product's flavors, allergens, and ingredients. This box is super fun! There is tons of stuff in this box so you get way more than what you paid for! It was all delicious and we appreciated the allergies warning. Also they are the best customer service ive seen in a while. Gonna buy some for my friends!